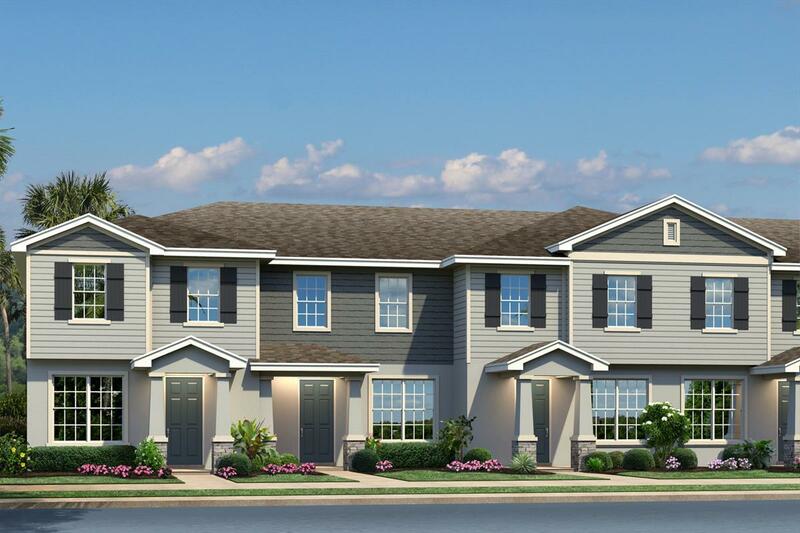 Welcome to Asturia,which features the only new 2-car garage townhomes in this highly desirable resort-style community! You will have endless recreation just outside your front door. Spend your afternoon walking through the community trails, taking your pup to the dog park, kids to the tot lot or relaxing by the beach-entry, resort-style pool. Take advantage of the fully equipped fitness center and even host your next gathering in the community clubhouse. Contact us today for more information! Our 3-bedroom townhomes range from 1,580 to 1,740 square feet, providing low-maintenance living while taking advantage of affordable homeownership. Plus, all homes come with a rear-load, two-car garage for ample storage and parking. Asturia offers everyday convenience with nearby shopping and easy access to SR 54, Suncoast Parkway and I-75 for your daily commute. Like what you see?Contact ustoday!